A quick and simple add created for the Stylish Canine Black Friday sale. Media was created for Instagram sharing. 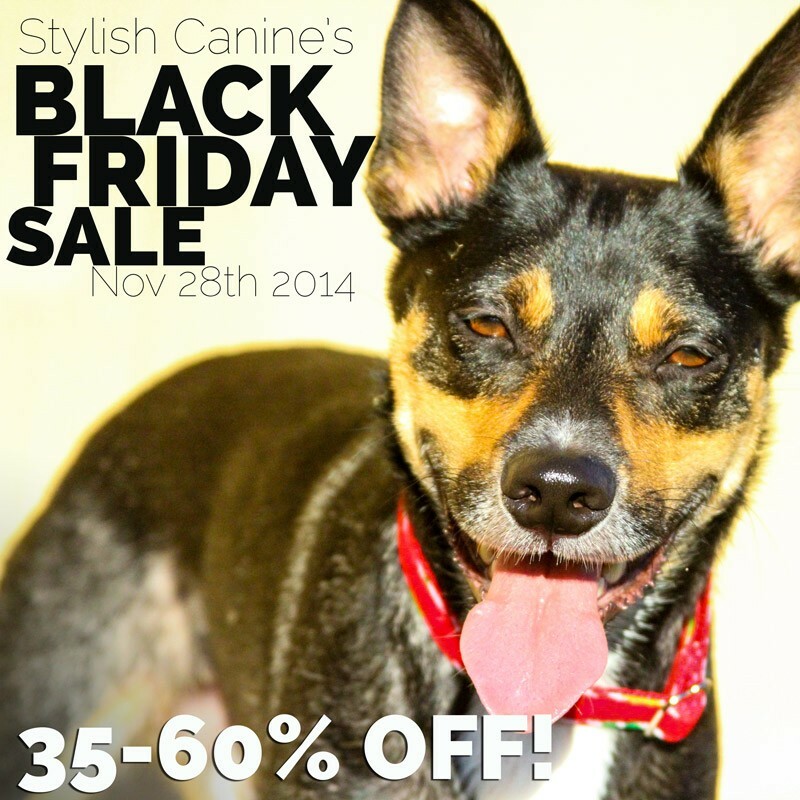 Advertisement for the Stylish Canine Black Friday Sale.